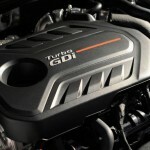 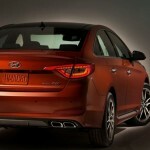 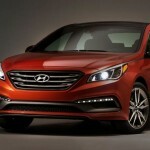 The Hyundai automaker has already launched the prices for the 2015 Sonata model in the US, where the vehicle will become available starting this summer, at the base price of $21,150. 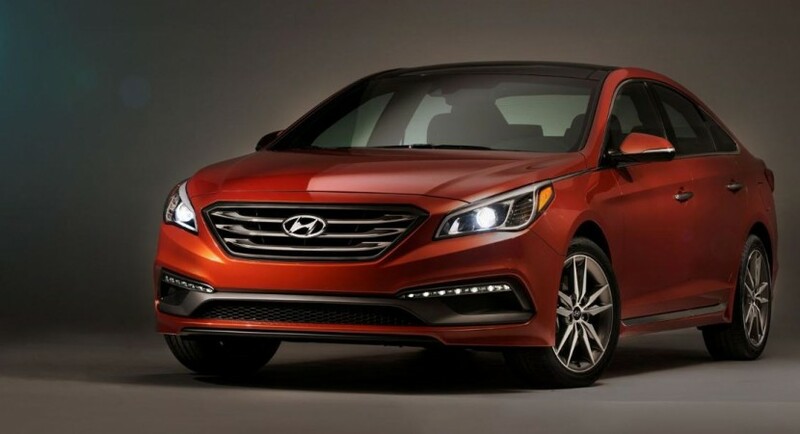 The entry-level 2015 Hyundai Sonata will be priced from $21, 1250 and will come with some interesting features as standard, such as LED daytime running lights, air-conditioning, tilt telescoping steering wheel, or the 16-inch alloy wheels. 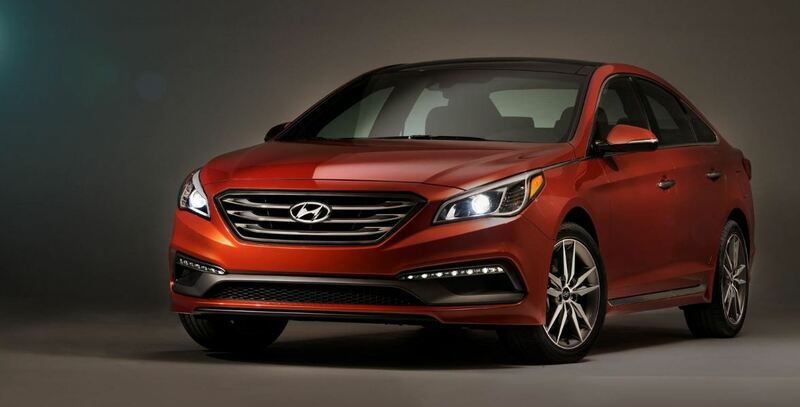 The other model, the Sonata Sport, is available at $23,175 and is putting on some heated front seats, a dual exhaust system, a revised grille or the 17-inch alloys. 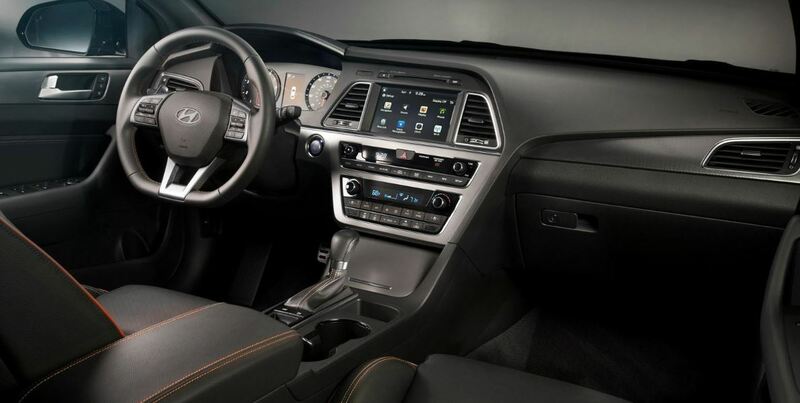 On the other hand, the 2015 Sonata Limited, will sport the dual-zone climate control, a steering wheel wrapped in leather, as well as leather seats, woodgrain trim or the premium audio system, all at the price of $26,525. 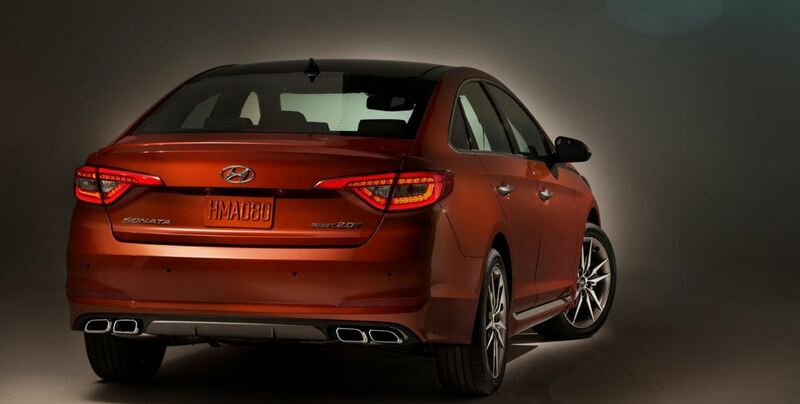 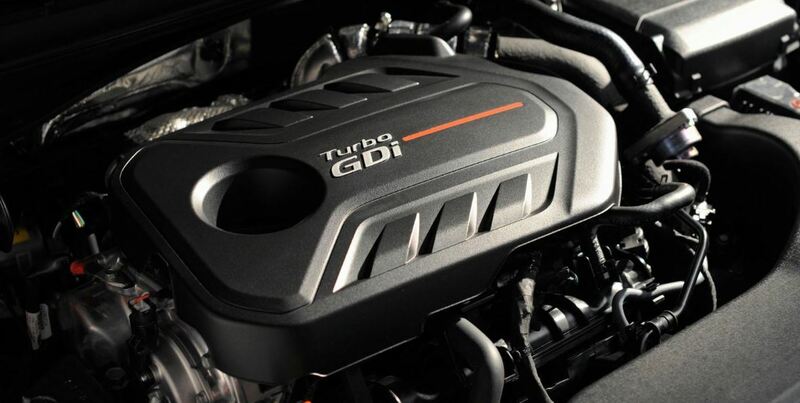 The top of the line Hyundai Sonata Sport 2.0T will be coming at $28,575 with more goodies, such as HID Xenon headlights, beefier front brakes, a rear diffuser, sport tuned suspension system, sport seats full in leather and much more.